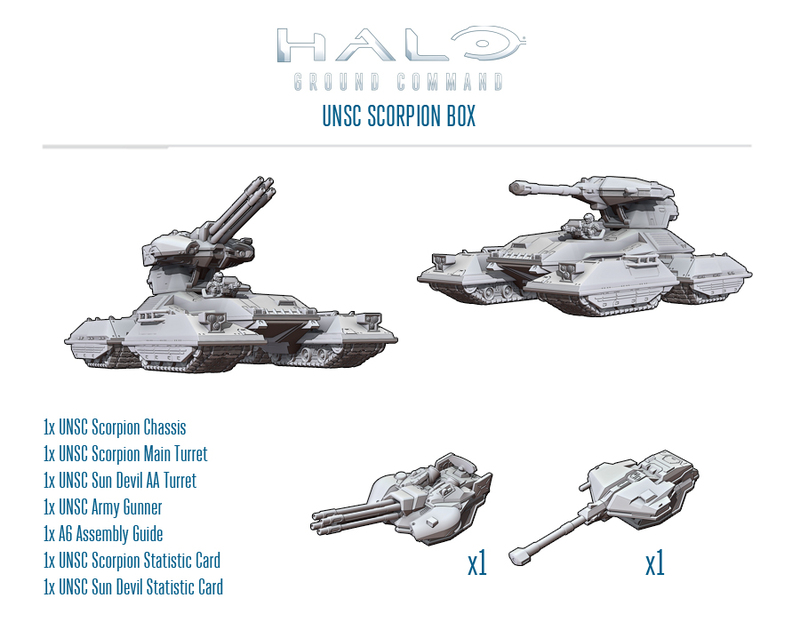 For the UNSC, they're getting the Scorpion Tank box. 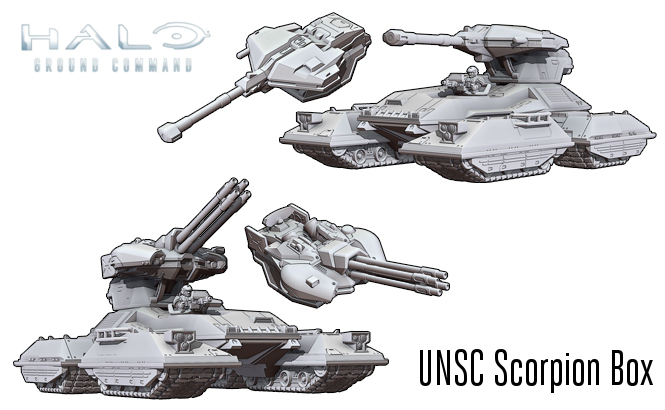 The kit will let you make both the classic Battle Cannon turret or the Sun Devil AA variant. 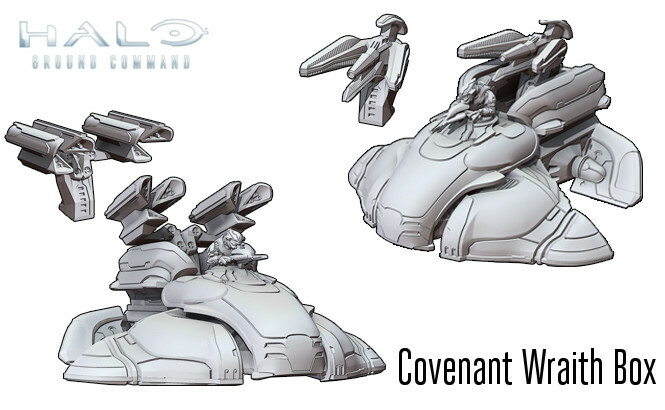 The Covenant is counterattacking with the Wraith Tank kit. 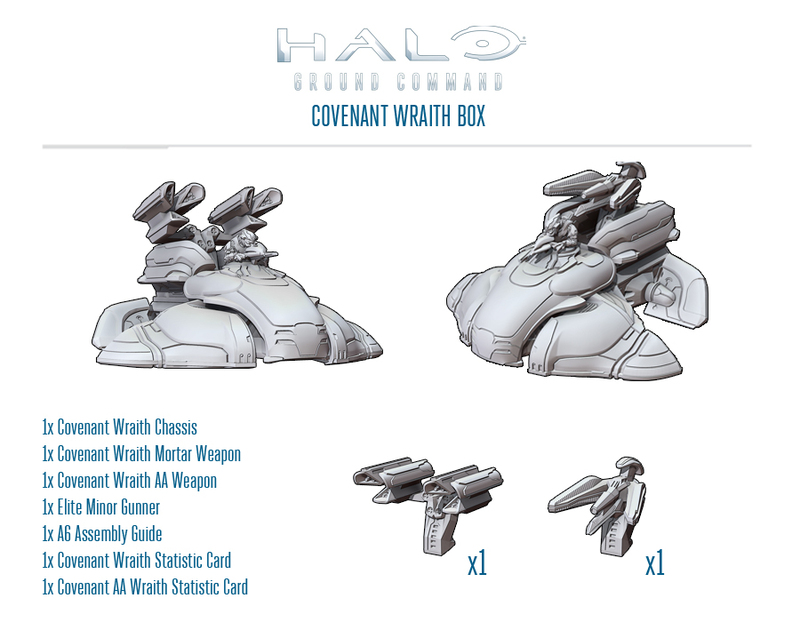 Like the Scorpion box, the Covenant Wraith Tank kit comes with two turret styles: mortar and AA. Both are available to order now over in the Spartan Games webshop.